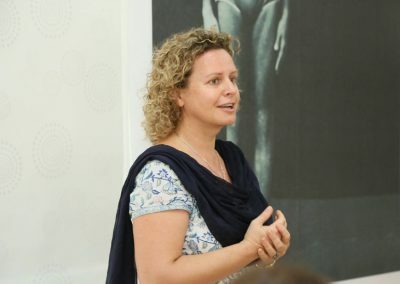 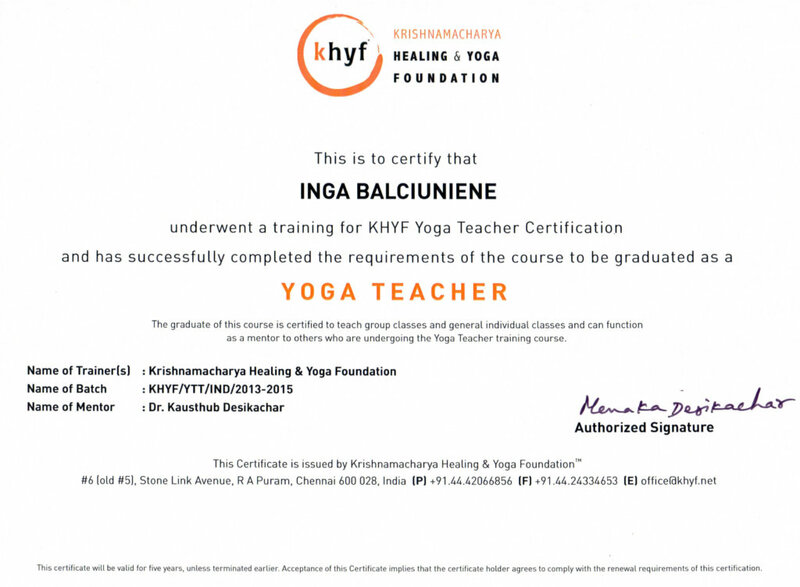 First certified to teach yoga through “Light and Easy Yoga” in 2009, Inga currently holds multiple certifications, including “Heart of Yoga” certificate from “Krishnamacharya Yoga Mandiram” Institute in Chennai, India, 2 year Yoga Teacher Training Certificate. 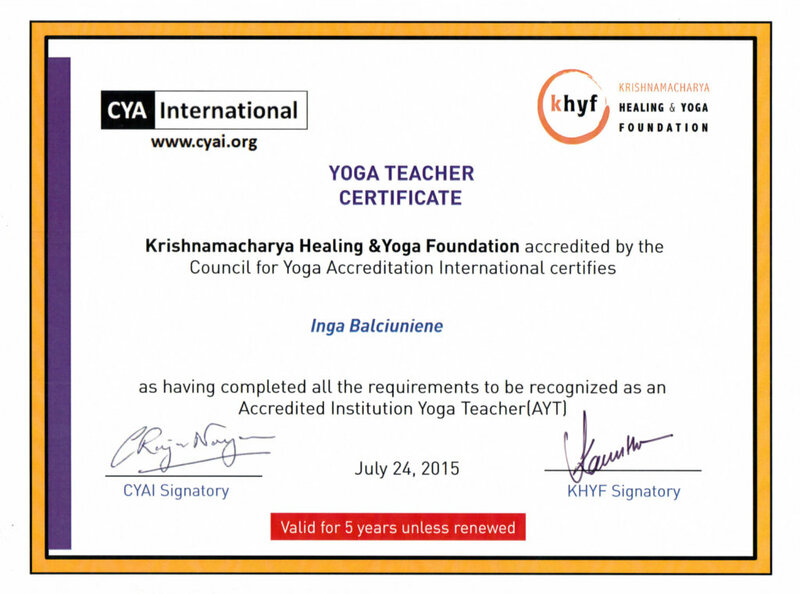 3 years Yoga Therapy Training Certificate and Bhagavad Gita Certification from Krishnamacharya Yoga and Healing Foundation (KYHF), in Chennai India. 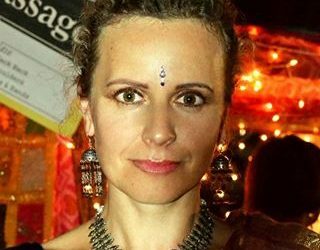 In her personal practice and teachings, Inga follows Sri T. Krishanamacharya’s tradition and teaching authentic yoga style. 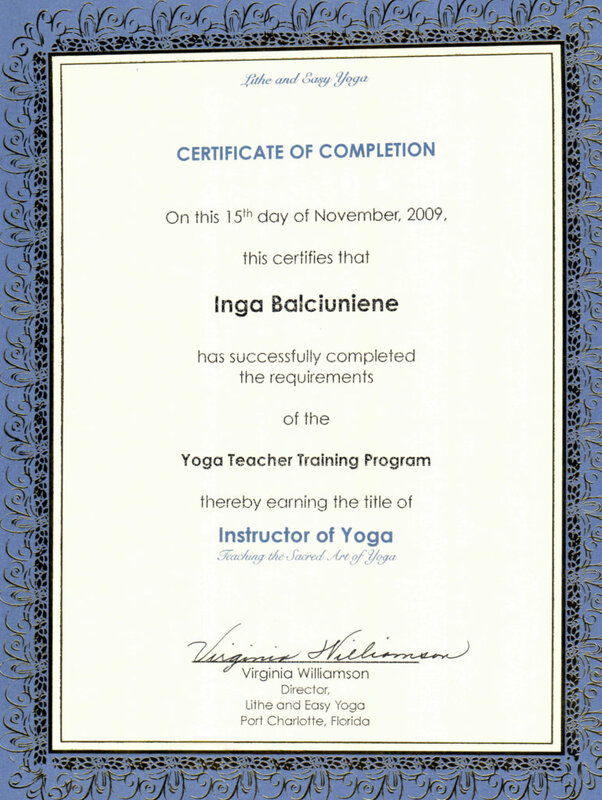 In her yoga classes besides asanas, Inga teaches proper breathing technique, deep relaxation, meditation, and chanting. 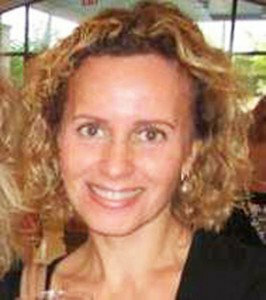 She offers adult (beginners, mixed level, or advanced), senior and kid’s yoga classes. 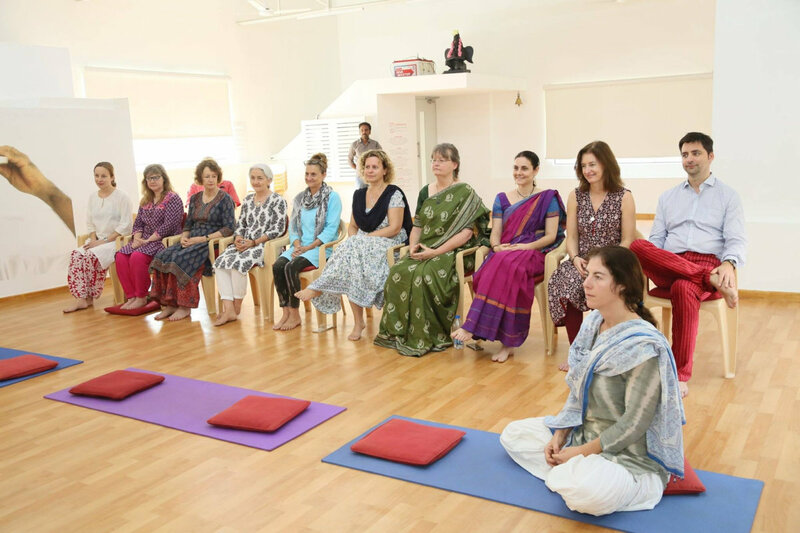 She also offers private and group Healing Yoga sessions (yoga therapy), Workshops, Teacher Training, yoga Therapy Training, Mentorship and Kids Yoga classes at schools and Florida Yoga Academy studio. 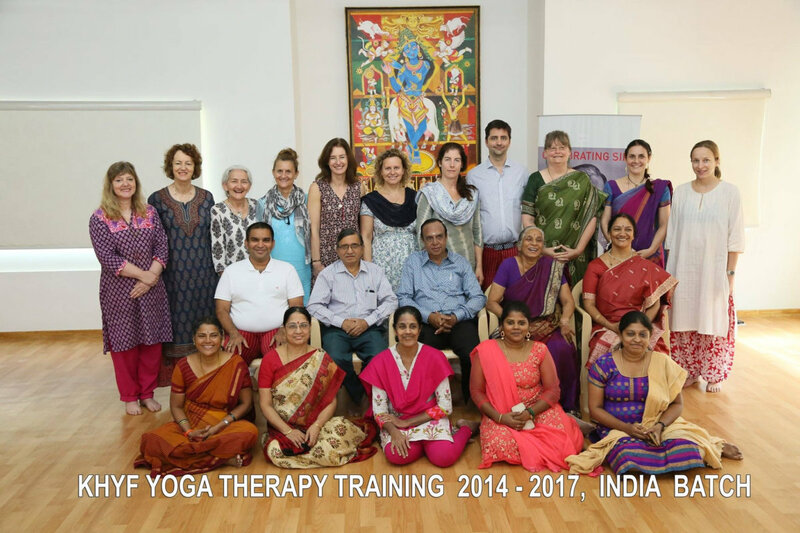 Inga has in-depth training with Desikachar family yogis, Virginia Williamson, Roy Eugene Davis, Erich Schiffmann and Donna Farhi. 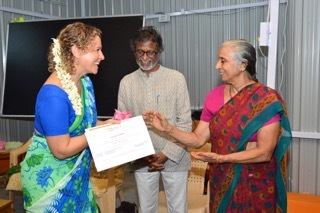 She studied at internationally reputed yoga Institutes: “Krishnamacharya Yoga Mandiram“ (KYM) and “Krishnamacharya Yoga Healing Foundation” (KYHF) in Chennai, India. 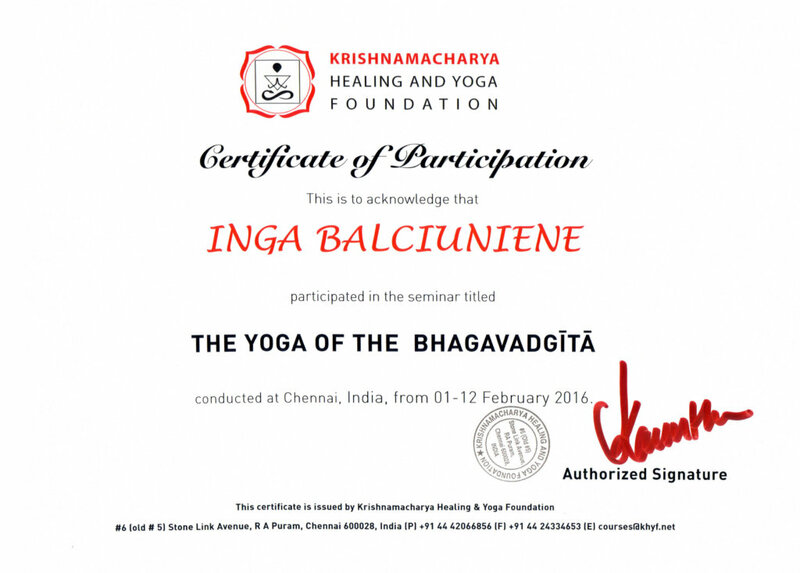 Inga is inspired by various Yoga masters, especially: Ray Long, John Scott, TKV Desikachar. 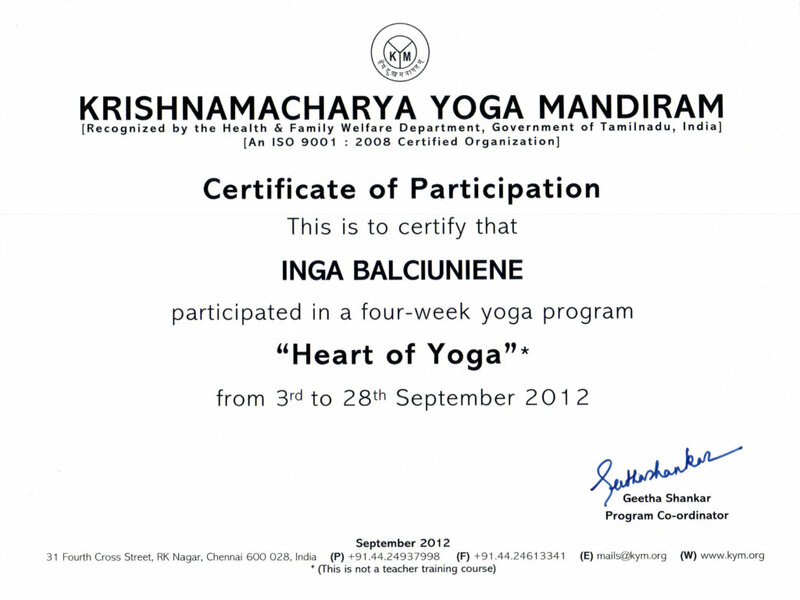 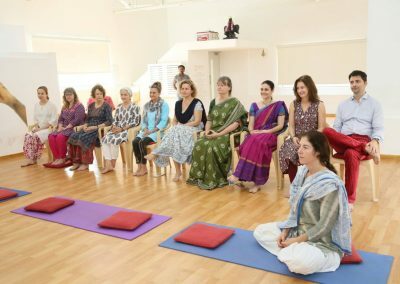 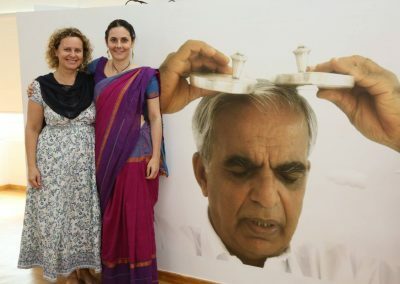 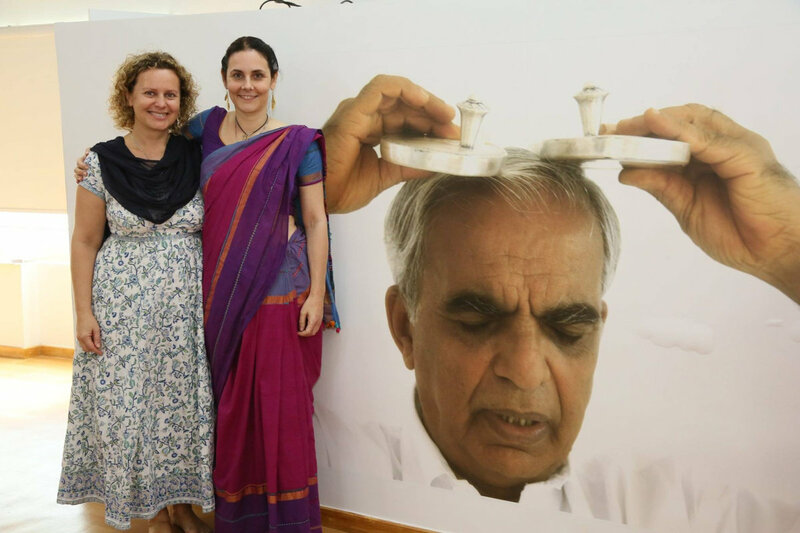 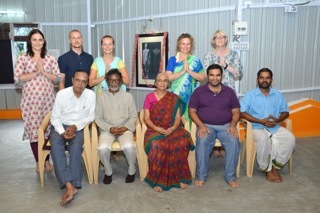 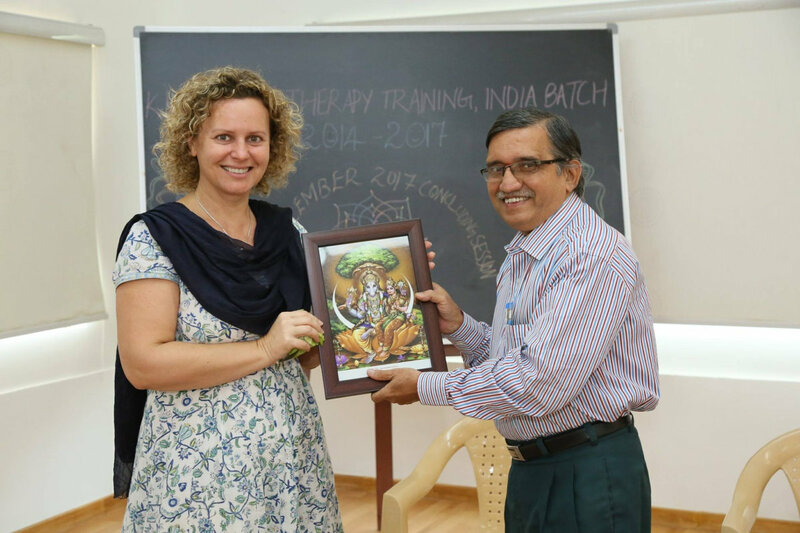 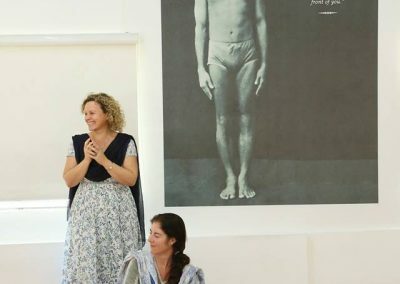 Currently Inga is taking 2 years Chanting Teacher Training at “Krishnamacharya Yoga Healing Foundation” in Chennai, India. 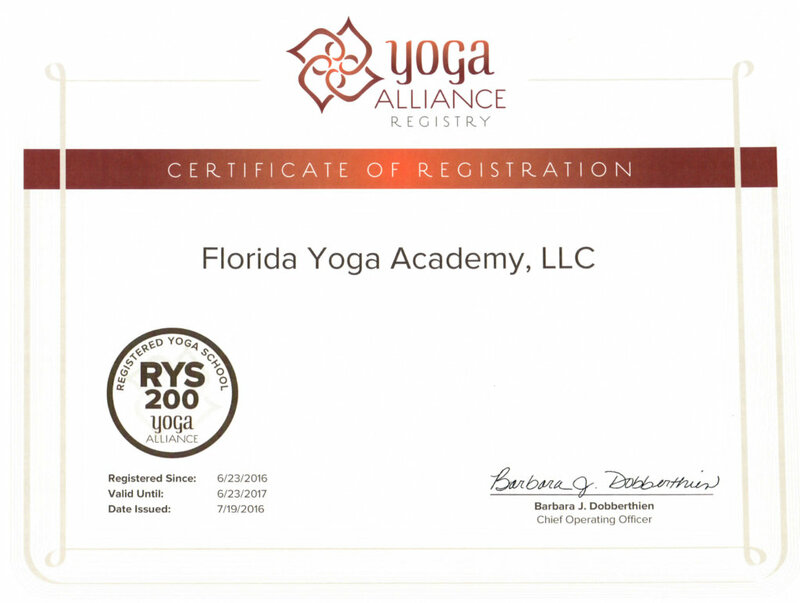 Inga is founder of Florida Yoga Academy, Holistic Yoga Therapy Academy, Genie Pants and co-founder of Best Retreats. 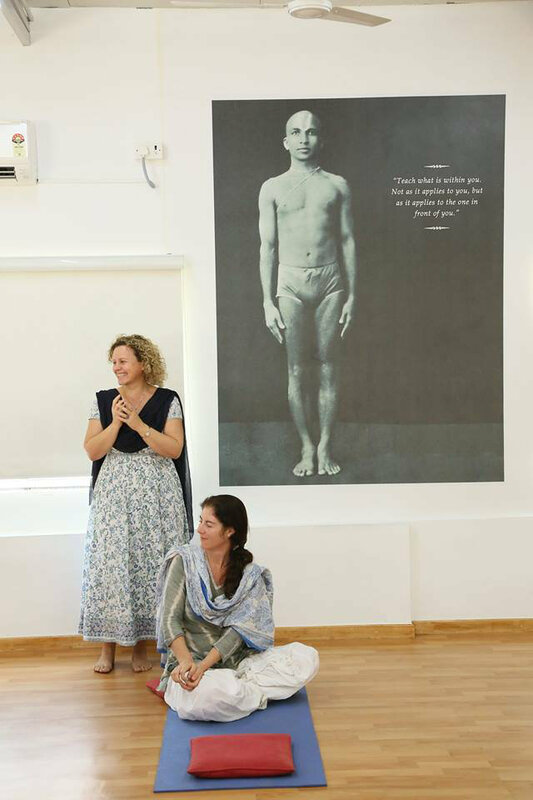 Memories from Yoga Teacher Training Graduation. 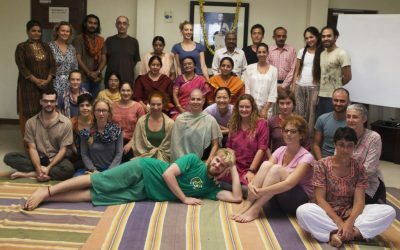 Memories from Holistic Yoga Therapy Training Graduation! 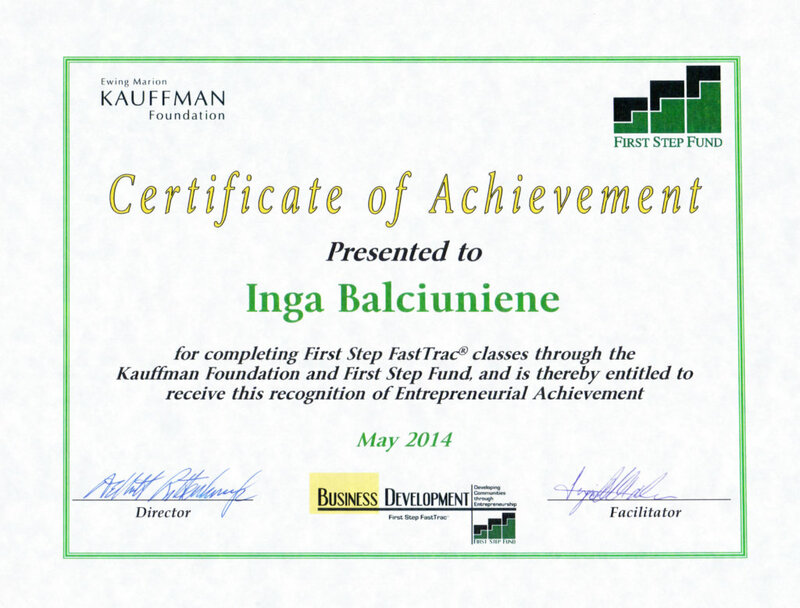 Inga has many stories and life lessons to share. 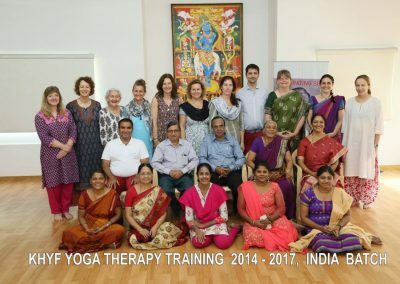 Perhaps too many to fit on one page. 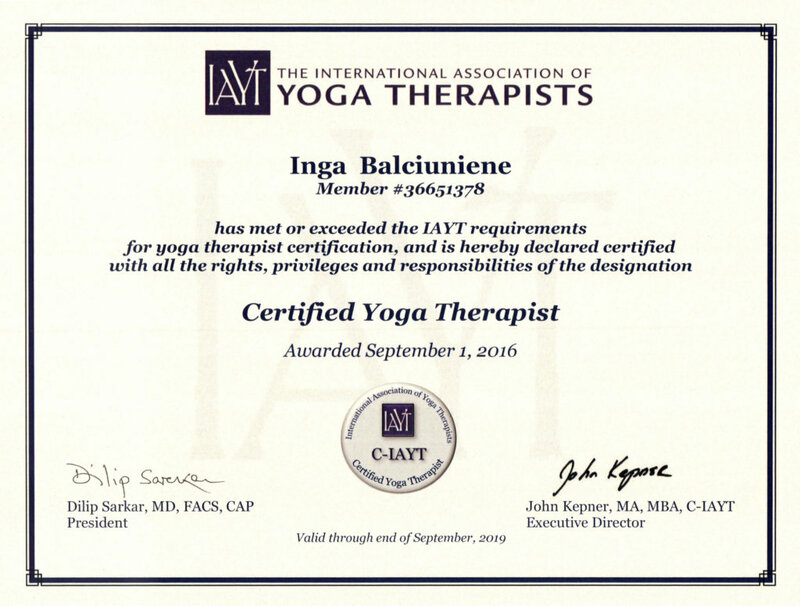 Click on any of the posts below to learn more about Inga, her life and her practice.